If you’ve grown up in an Indian home or lived around one, chances are you have heard of or even tried the homemade kada (a herbal concoction) to drive away colds & coughs, body aches &pains and even bowels disorders. And many a times, we may have scoffed at these recipes, seriously doubting their effectiveness. However, the joke is on us today, as these remedies are as effective now as they were centuries ago! These remedies may involve blending herbs, spices or healing oils, which are similar to many concoctions made at Ayurvedic wellness centres or spas in India. The most fascinating aspect of Ayurveda is that uses a multitude of ways for healing that include Yoga, aroma, meditation, gems, amulets, herbs, diets, jyotish (astrology), colour and surgery etc. Ayurveda has always sought to help man realize his full potential through a psychosomatic integration. A comprehensive health care system is what this natural and alternative medicine prescribes. But what does all this translate to in the wellness scenario? 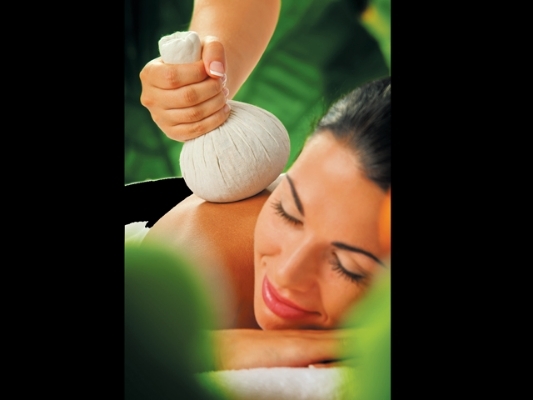 Have we begun to accept the natural ways of wellbeing through Ayurveda? How do we promote this ancient philosophy and knowledge to not only foreigners but also Indians? For this, Spa Mantra discusses key solutions with industry experts, Dr. B. Rajesh Srinivas, President, Core Wellness Limited, Dr. Krishna Talvane, Founder, Indus Valley Ayurvedic Centre, Ram Mohan, Sr. Vice President – Marketing and PR, Kairali Ayurvedic Group and Rekha Chaudhari co-partner, JCKRC to bring the forgotten science alive within the Indian spa. Sourcing qualified and trained manpower is one of the greatest issues faced by this industry. “Doctors, therapists and spa managers are short in supply. There is an urgent need for standardized, quality training programs. The AYUSH should establish a board and certification process with minimum standards. Proper licensing is absolutely necessary to maintain credibility. In general, we lack quality standards at all levels of this industry,” asserts Dr. Talvane. “Recruit from Ayurveda centres that train therapists with exposure to patients in Ayurveda hospitals. There are many such centres in Kerala such as Pankaj Kasturi in Trivandrum, PDSociety in Wayanad, etc.,” says Dr. Srinivas. India’s cost-effective and efficient medical sector has made it a favored destination for healthcare for international visitors. Indian systems of medicine like Ayurveda are among the most ancient systems of medical treatment in the world. For hundreds of years, the Ayurveda Vaidyas (practitioners of Ayurveda) were the only recourse for people seeking healing in Kerala. 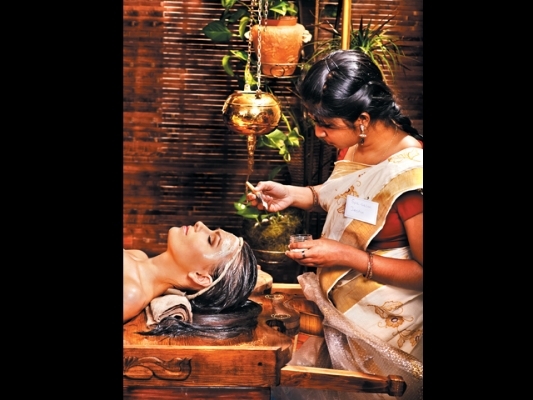 Unlike the other Indian states the status of Ayurveda in Kerala is not alternative but mainstream. 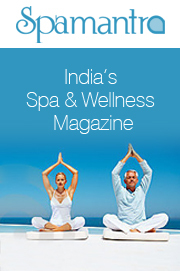 Most hotels and resorts are coming up with spas and Ayurveda Centers as an integral part in Kerala. “The integrity of traditional Ayurveda is not practiced at most centres, and even when it is practiced it is not presented in a hygienic set up and is not operated professionally. 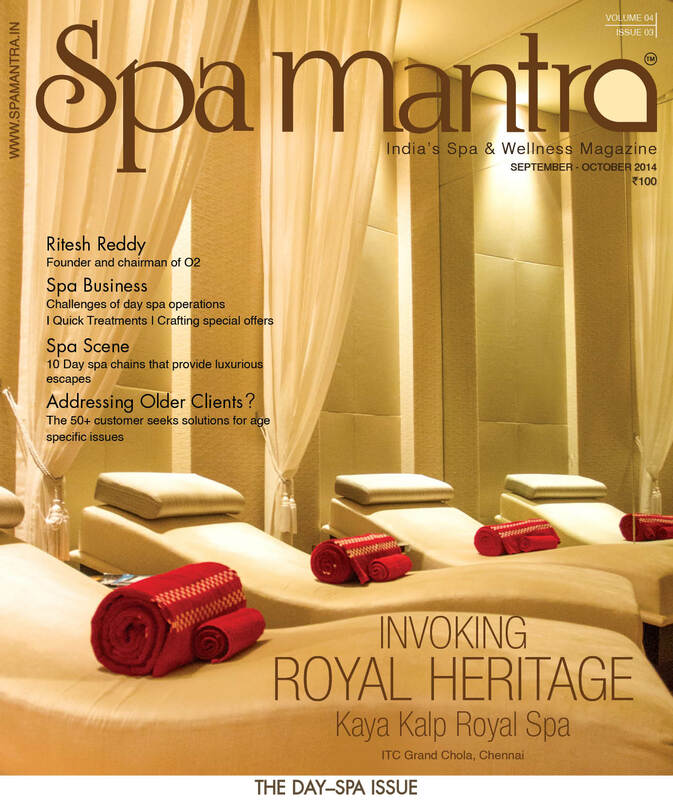 Lack of effective marketing also means that the benefits of Ayurveda do not reach one and all,” says Dr. Srinivas, enlisting some of the challenges of running an Ayurveda spa/wellness centre. “Today, the Govt. of India (AYUSH) and other trade bodies like FICCI and CII are promoting Ayurveda vigorously across the globe as the country is being seen as a major hub for medical tourism in the next decade. FICCI and other trade organizations are doing a great job in setting up accreditations so that the system can flourish in India in the days to come,” edifies Mohan. Dr. Srinivas points out some initiatives taken by the government to promote indigenous systems of healing through various initiatives by the department of AYUSH as well as the Ministry of Tourism. Listed below are some other initiatives that will help Ayurveda’s cause in India. a) One big game changer would be that traditional systems such as Ayurveda, Unani, Siddha, Naturopathy and Yoga must be covered under insurance. This single initiative will ensure that more and more people will opt for traditional healing systems. More users would mean that the entire health care delivery ecosystem will naturally evolve into a robust care delivery mechanism with benefits to all stakeholders. b) Government must offer integrated medicine in all its hospitals where Allopathy will be the line of treatment in acute conditions and ailments, whereas traditional systems may be recommended for lifestyle disorders and in health improvement. c) All expenses incurred for medical therapy must get the benefit of tax rebates. More departments, other than AYUSH, should work toward building and promoting Ayurveda, Yoga and Naturopathy among other things. Some such examples are the CCRYN – Central Council of Research in Yoga and Naturopathy, NIN – the National Institute of Naturopathy, MDNIY – Morarji Desai National Institute of Yoga. Both private and govt. 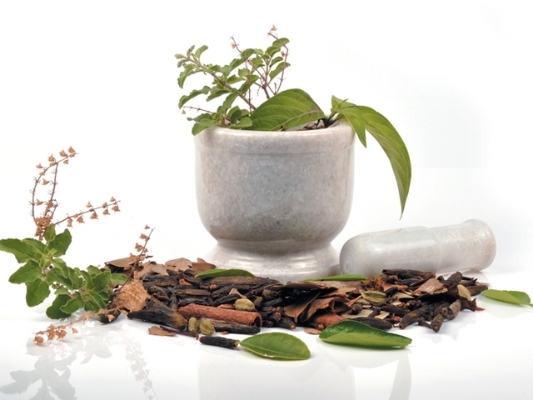 bodies are engaged in a lot of initiatives in promoting Ayurveda across the globe. Today, tourists from across the globe visit India to benefit from Ayurveda; however this isn’t the case with Indians. Educating Indians and changing consumer perception can certainly be undertaken by AYUSH. Dr. Srinivas avers, “AYUSH can have a tie up with banks so that fresh graduates receive financial support to set up healing centres. This is important because the revenue yield per square foot is lower in such healing centres as compared to allopathic hospitals. Mohan confirms, “Ayurveda finds natural interest in the West due to their passion for esoteric things, but not so much with Indians. However, Indians are gradually changing their mindsets due to the various side effects that allopathic medicines cause. “As per studies by various government and institutions like FICCI and others, Ayurveda has a bright future provided we put in place a standard working practice both in terms of products and services,” Mohan concludes the discussion on a positive note. Jun 4, 2013 6:01 am 0 Comments.